Crime Figure. He immigrated to the United States in his 20s and began to work as a muscleman for the large New York gangs of era, most under Joseph (Joe the Boss) Masseria, and Salvatore Maranzano. 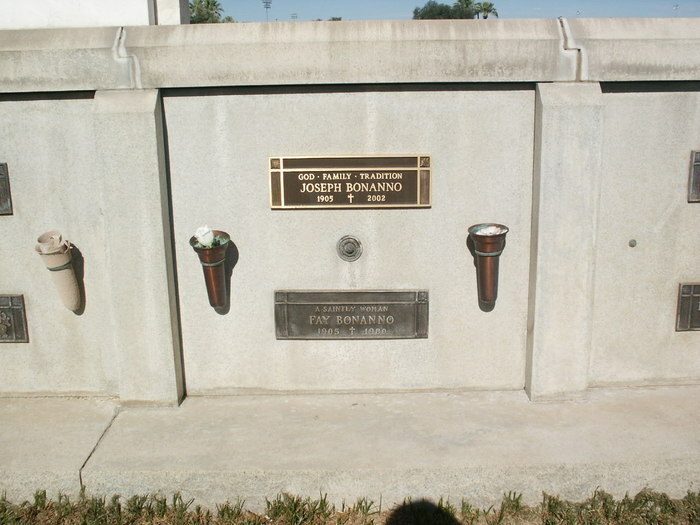 When both were murdered in 1931, Bonanno was appointed as boss of the Brooklyn-based Bonnano Family, which he exerted control over until his 1968 retirement. Bonanno expanded into countless rackets, many spread out across the entire U.S. and Canada. 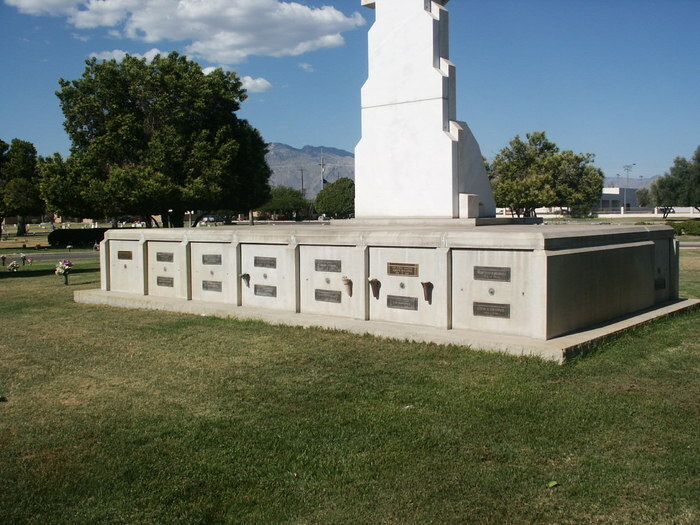 Despite his later claims of having bossed an honorable, drug-free criminal organization, he was known as one of the largest Mafia narcotics traffickers in the nation. The Mafia leaders who were bothered by Bonanno’s direction were part of the NYC Commission, and they objected to Joe planting “flags” all over so-called open-cities such as Florida and Arizona. 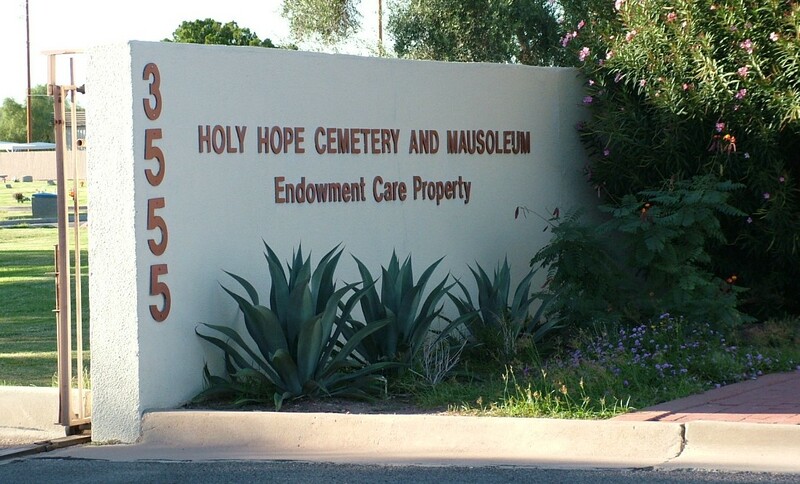 After long tensions with the other bosses, Joseph decided to put his son, Bill, in charge and to run the family from his home in Tuscon, Arizona. The Commission found this in poor taste and banished both Bonanno and his son from New York, aswell as stripping them of their power in Brooklyn. Joe & Bill Bonanno avoided further tangles with the law until 1979, when the FBI raided their home and convicted Joe of obstruction of justice for trying to compromise his son’s Fraud indictment. Both went off to prison for short terms, but were essentially free by the mid-1980s, when Joseph got himself in trouble again. 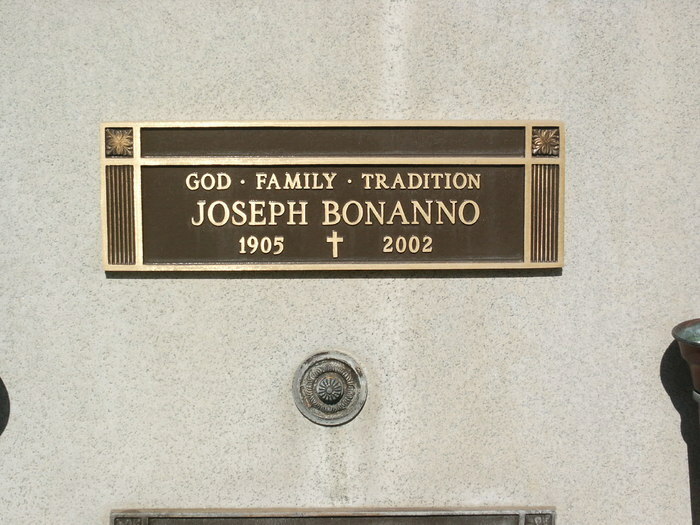 In 1983, he penned his autobiography, “Joe Bonanno: A Man of Honor,” which described the inner-workings of the Commission aswell as his own Mafia family. He was last released from prison in 1986 after serving 14 months on a contempt charge.